100% natural clay as the raw material. In Mitticool earthen clay curd pot, you can store the curd up to 3 to 4 days. 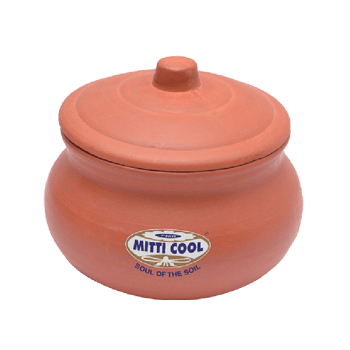 You will get a delicious and natural taste while making curd in the Mitticool pots. 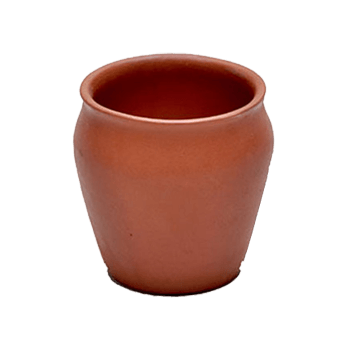 Buy earthen clay curd pot with cap online. You feel more comfortable to take breakfast, lunch or dinner in the earthen clay dinner set. Buy earthen clay dinner set online. Mitticool gives several varieties of glass wares in your kitchen to show or serve delicious recipes to your relatives or friends. 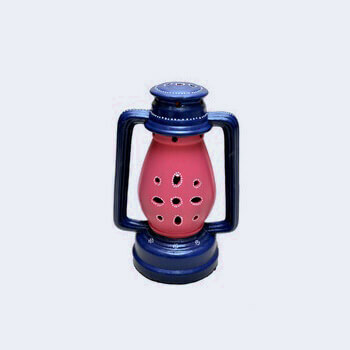 You will feel more comfortable with our products. 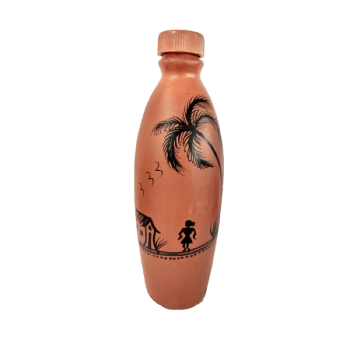 Buy earthen clay glazed glass set online. We introduce you to the collection of Mitticool earthen clay liners bowl set, which gives more appreciates from your guests while serving through it. 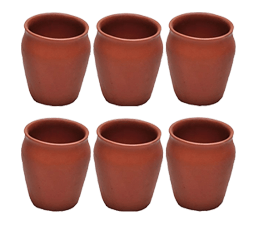 Buy earthen clay liners bowl set online. We introduce you to the collection of Mitticool earthen clay linear bowl set, which gives more appreciates from your guests while serving through it. Buy earthen clay liners bowl set online. Mitticool Water Bottles are revolutionary eco-friendly.The Bottles are hand made using a special mixture of 100%natural clay, which results in natural cooling of water. 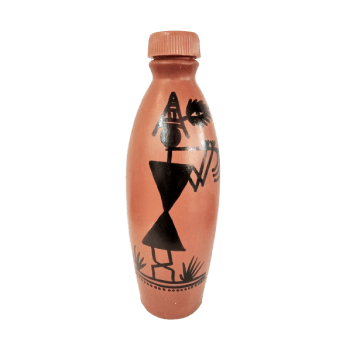 Mitticool water Bottle is a revolutionary self-cooling bottle Eco-Friendly Terracotta ware. Its self-cooling, easy to clean & refill. Clay adds a unique flavor to water. We use 100% natural clay as the raw material.